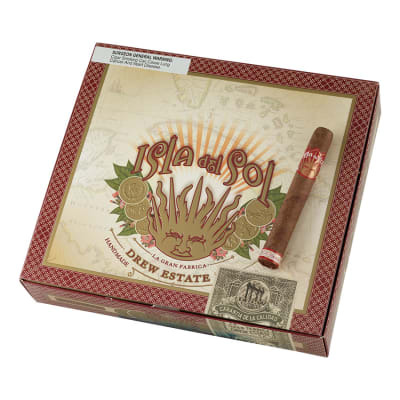 Isla Del Sol Gran Corona cigars are made by the esteemed house of Drew Estate with one idea in mind: outrageous flavor. 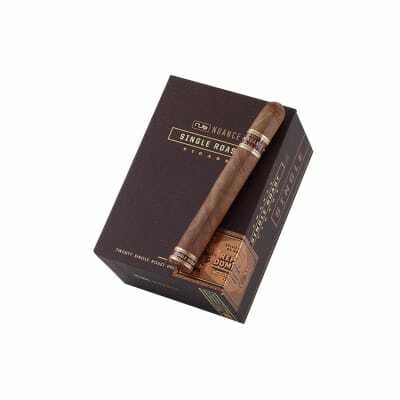 Premium tobaccos are bundled together in a naturally sweet sun-soaked Sumatra wrapper which is then infused with Mandheling bean coffee and topped off with a lightly sweetened cap. 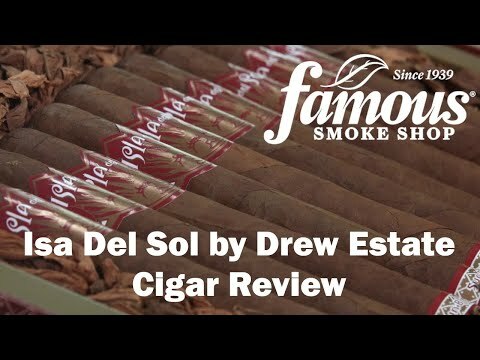 So far I ve loved everything from Drew Estate and Isla del Sol is no disappointment. The first stick, had a canoeing issue but I found that a V cut worked that issued right out along with the draw. 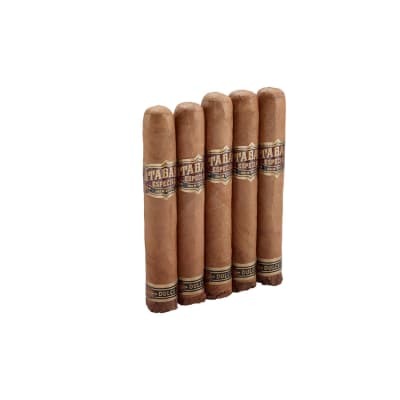 This is a great smoke with a consistent even burn now. Nice mellow flavor all the through and, the great infusion of coffee and cocoa. Half way through you get subtle hints of spices. Drew Estate rocks. I was highly surprised. Very tasty stick. Big chocolate smell. I d stack this little number up with a NUB Cappuccino any day. Cool rich thick smoke, and even burn. Did I mention chocolate? All this coupled with a great price for a 5 pack, easily gets a 5 star rating. Excellent beginner s smoke. 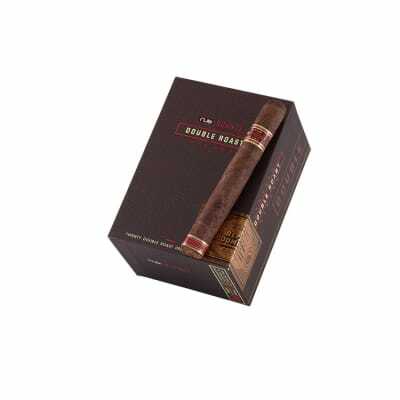 I can t get enough of these infused cigars. Great with a cup of coffee. Full of flavor and makes for a very relaxing early morning smoke.